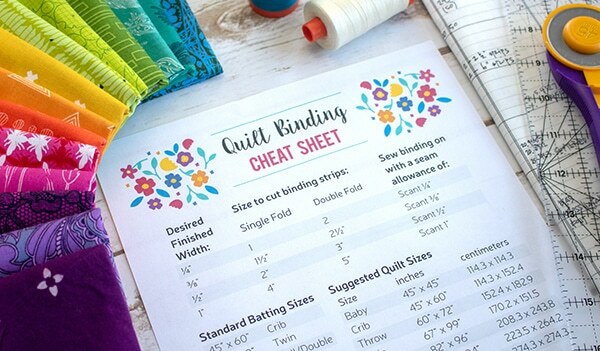 We hope you enjoyed reading our recent post: Helpful Hacks for Your Quilter’s Planner – Part 1. Have you implemented any of the ideas yet? We have! Today we’re sharing Part 2 of 2 in our Helpful Hacks series. 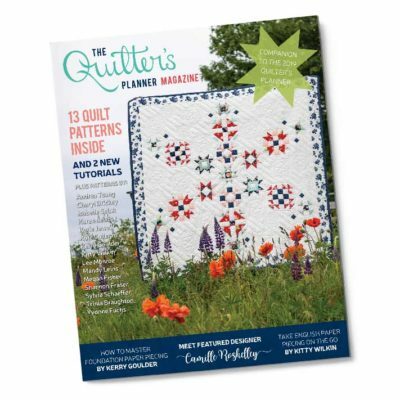 We’ve compiled some more hacks from our Quilter’s Planner group on Facebook. These clever “hackers” have given us the green light to share these ideas with you, so let’s dive right in! 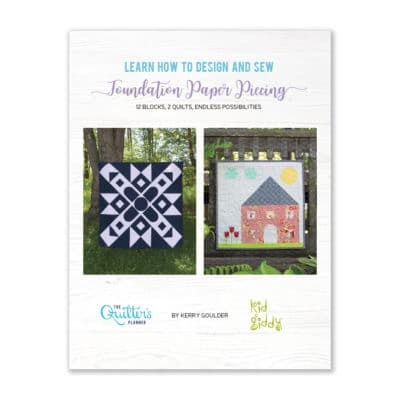 There are many ways to use each of the different sections in the Quilter’s Planner. 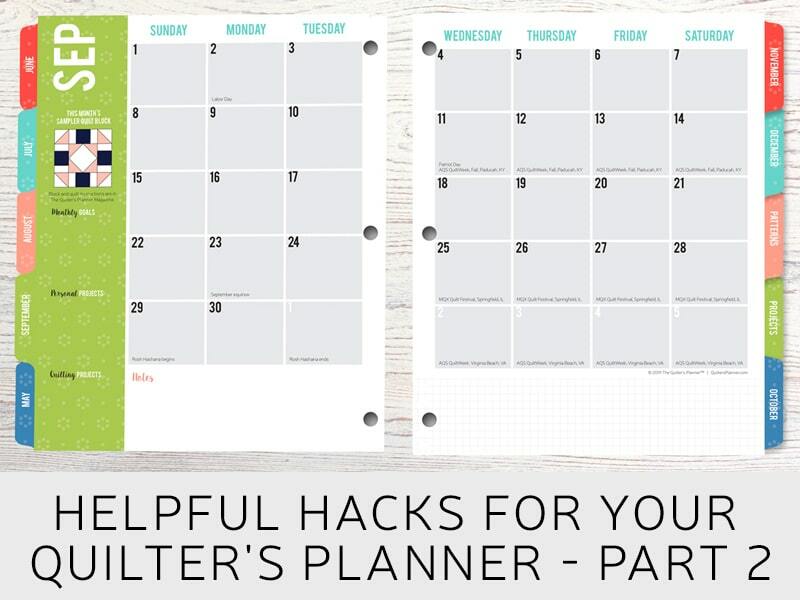 Here are a few of the hacks for using the daily planner pages that follow each calendar spread. 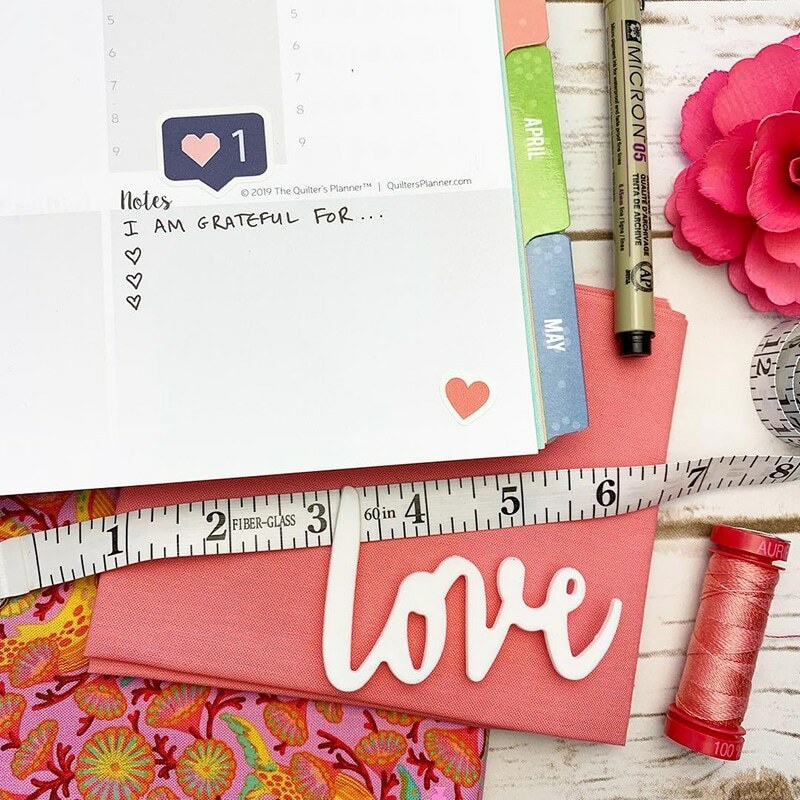 First up is QP community member Gina O.
QP community member Helen S. uses her daily planner pages to track her fabric acquisition and consumption. It seems Helen is on a “fabric diet.” What a brave soul! These two hacks focus on the first two pages in the Projects section, which is found towards the back of the Quilter’s Planner. QP community member Linda C. uses the Projects-at-a-Glance section to create a pool of potential projects to make throughout the year. “This is my way of getting inspired when I get in a ‘slump’. At the beginning of the year, I capture a list of projects I want to work on throughout the year – gifts for special occasions, Christmas projects, retreats, and the occasional inject of unplanned projects for baby showers. That’s what your project list is for right? QP community member Charyti J. uses the Projects-at-a-Glance pages to separate her quilting projects from her other sewing projects. 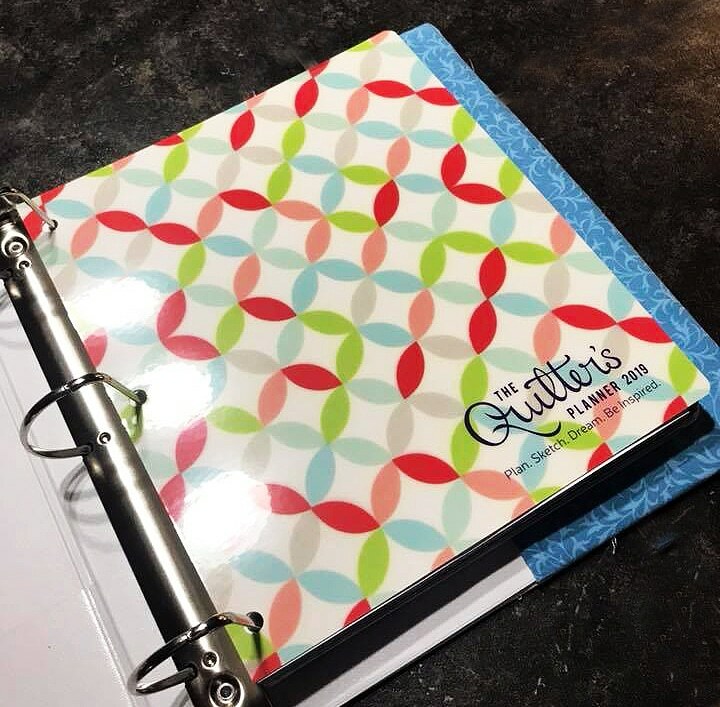 This Quilter’s Planner hack, shared by Lee B., is fantastic. She knows a spiral can’t possibly contain her, and upgrades to a binder! 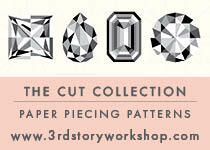 Here’s a fab and fun tip from Kitty, a key member of our Quilter’s Planner team. We’d like to offer our thanks to the hackers featured in this post: Gina, Helen, Linda, Charyti, and Lee. We appreciate you sharing helpful hints with our fellow quilters! Do you have a Quilter’s Planner Hack you’d like to share? 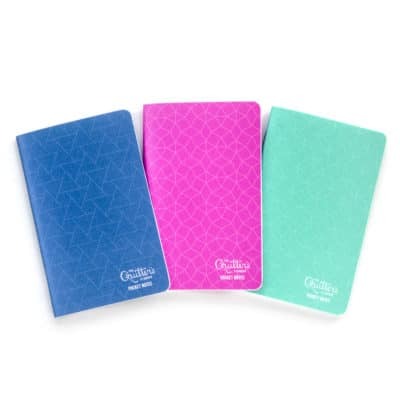 Please send it to hello@quiltersplanner.com, along with a focused and well-lit photo. If we gather enough hacks for additional posts, we’ll gladly publish them here on the blog and share them with you – our Quilter’s Planner community. Until next time!